Tilapia. Avocados. Chipotle. All in one recipe? Yes! 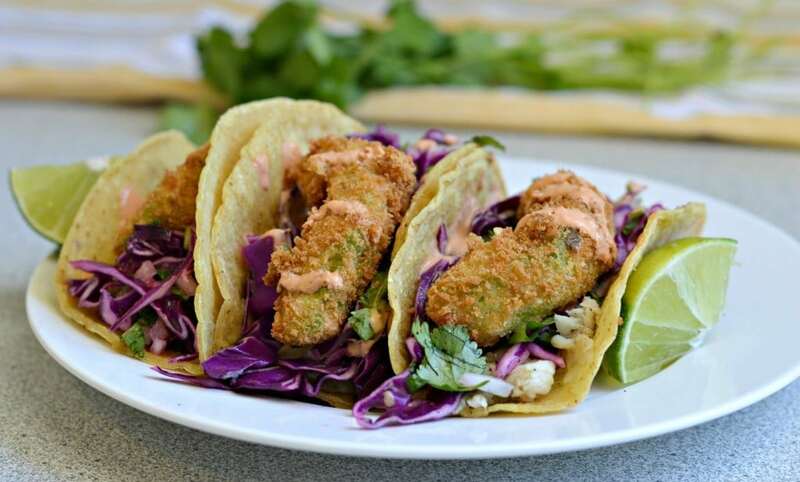 These fish tacos are irresistible and delicious! They city where I grew up in Mexico is a port town, which means that most of the most popular dishes are seafood based. Shrimp, octopus, crab, and of course mojarra (tilapia falls into this class of fish) are so popular and you can find a seafood restaurant in every corner serving it fresh! So now you know that we don’t only eat tacos in Mexico (although we do love them), but we love seafood too. 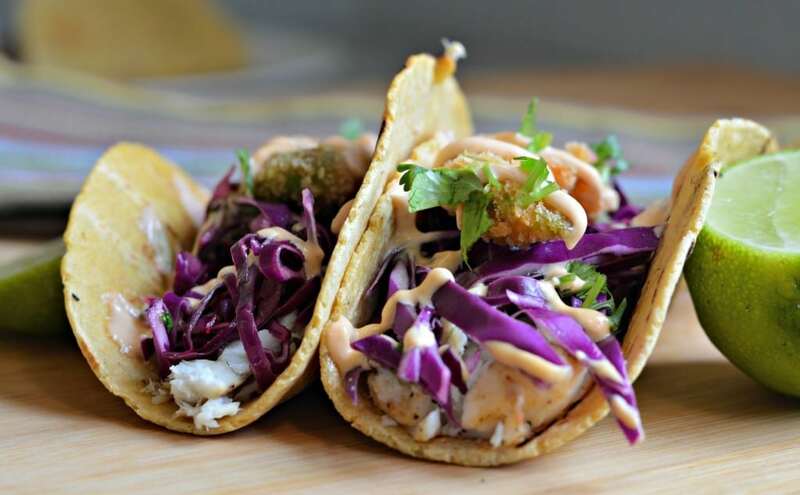 For this recipe, I am going to combine the best of both worlds – fish and tacos. I remember always waking up at least once per week at 3 in the morning to go pick out the freshest fish and other seafood, because the fishermen always work during the night so that they have plenty to drop off at the market first thing in the morning. Let me tell you, even at that early time of the day, the port is a madhouse with people running around buying all different kinds of seafood! That is one of the reasons why I love seafood so much and I love coming up with different recipes that feature it and that allow me to remember my roots a little bit. 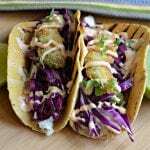 These fried avocado fish tacos are a perfect example, and even my husband, who doesn’t like seafood at all, absolutely loved them! The delicious combination of fresh, perfectly seasoned ingredients make this recipe a real treat. The addition of the chipotle cream sauce makes them even more irresistible. The real kicker in the recipe has to be the fried avocado which adds an amazing crunch that perfectly complements the light flavor of the tilapia. 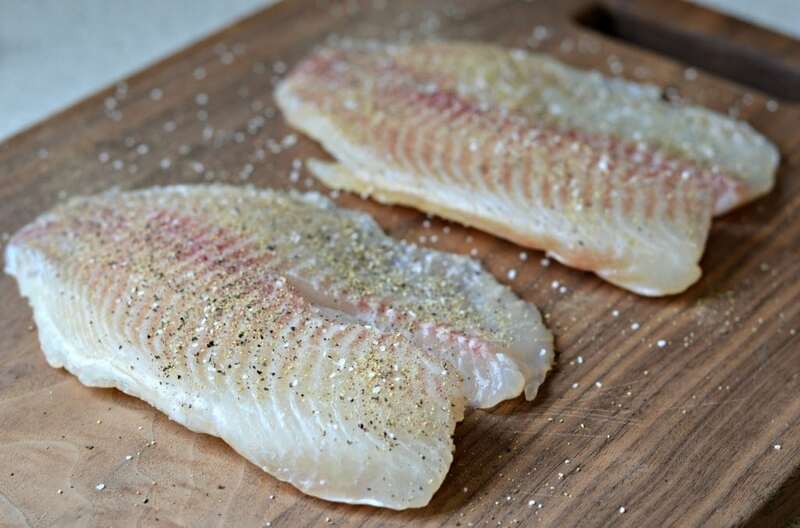 We can’t forget about the smoky flavor of the fish that you can get by grilling it. The day that I made these, there was quite a bit of wind outside, so I wasn’t able to grill out there. Fortunately I was able to use one of these great indoor grill pans which are ideal for those days when you can’t cook outside on the grill. 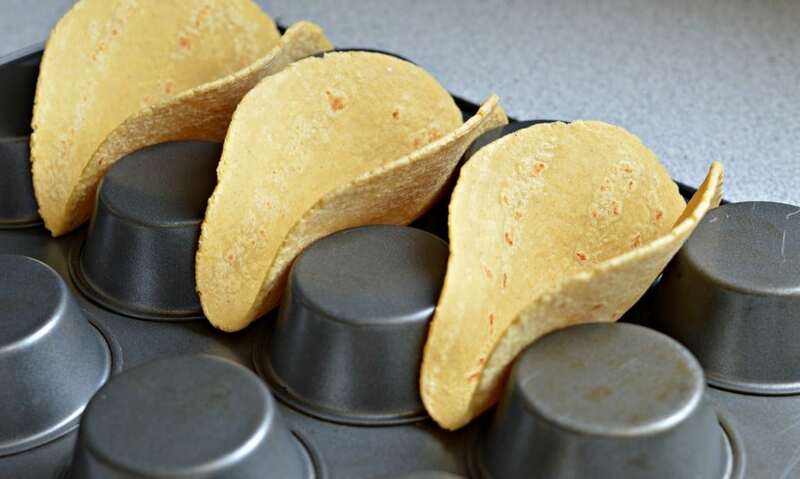 In order to form the tortillas into the taco shape, I used one of our muffin tins, turned upside down like in the image below and baked them for 5 minutes in the oven. You definitely are going to want to try these tacos. I am fairly confident that they will be some of your favorites! Let me know how they turn out in the comments below. 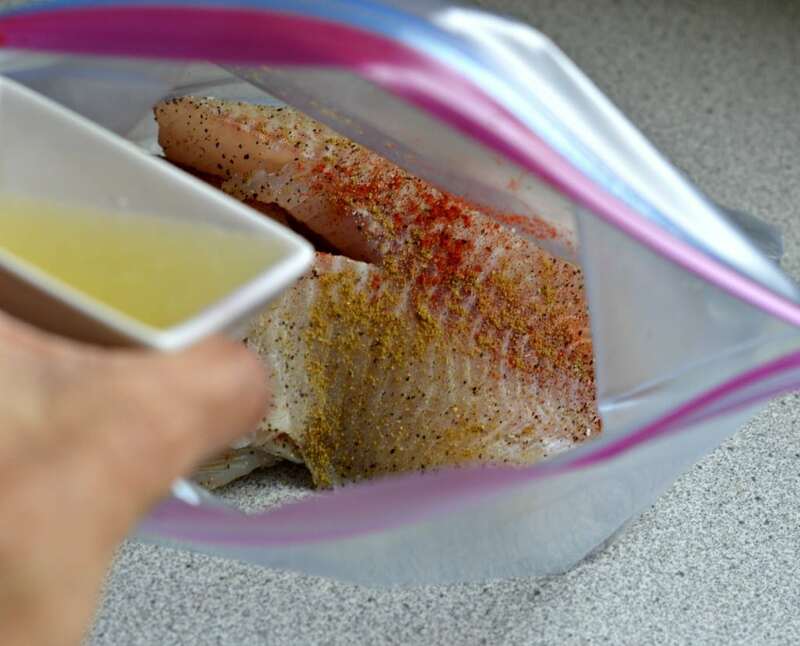 Marinate the tilapia in a plastic bag with all of the marinade ingredients for at least 25 minutes. 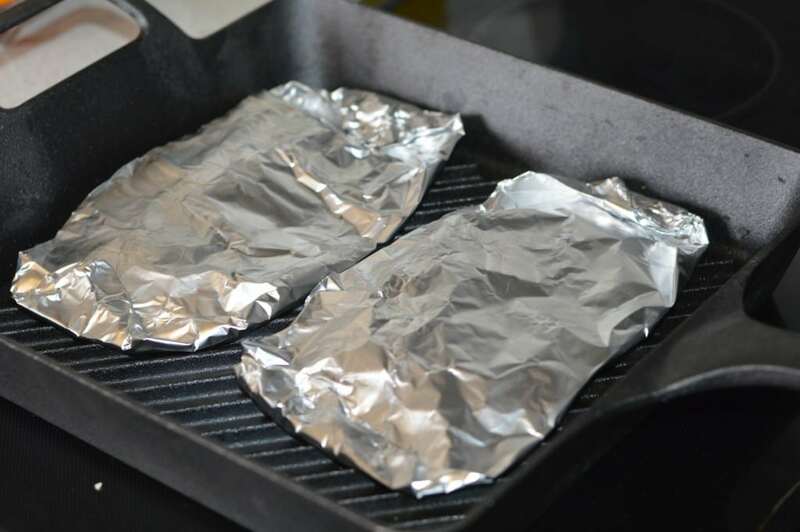 Once fully marinated, place in the center of a large piece of aluminum foil, and fold. Cook on a hot grill for around 10 minutes. 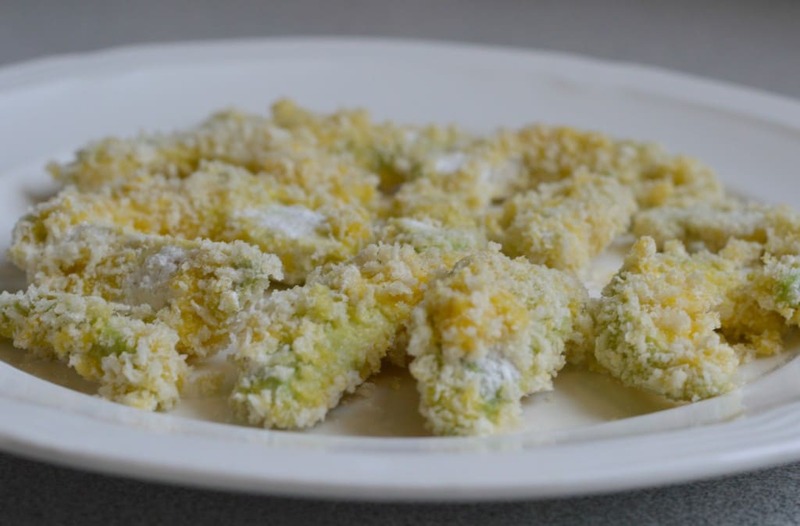 After cutting the avocado into slices, coat in the flour, then the egg, followed by the panko breadcrumbs. 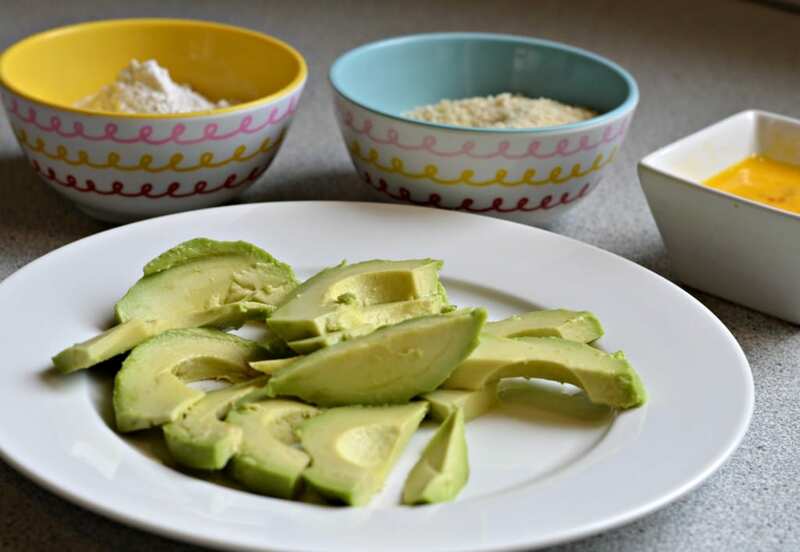 Next, fry each avocado in hot oil for 1-2 minutes until golden brown. 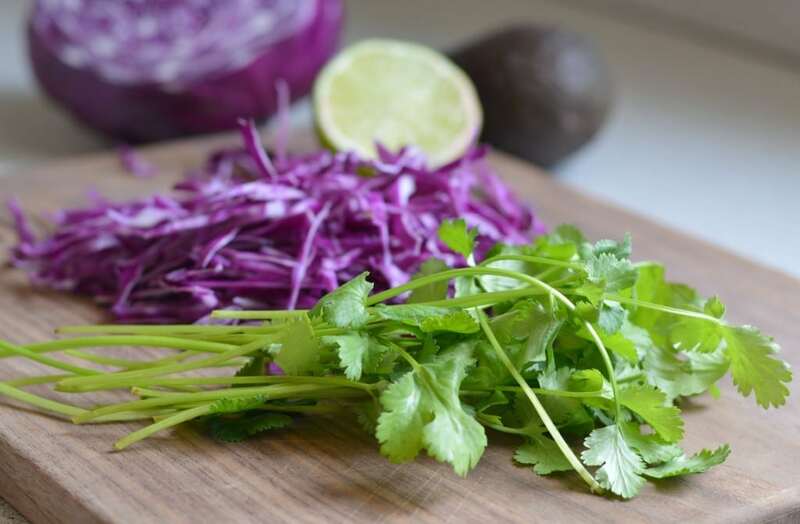 Cut the cooked fish into smaller pieces and add to the previously warmed tortillas, followed by the purple cole sow, the fried avocado, and the chipotle sauce.